Pate-Jones Construction is proud to announce that two of our custom homes have been chosen by The Home Builders Association of Columbia as Winners of the 2014 Fall Parade of Homes Regency Awards. We are overjoyed to have won these awards based off of our unique design, craftsmanship and value. Our first winning home competed in the $550,000 to $599,999 category. This home is located within our very own community of Heritage Woods. 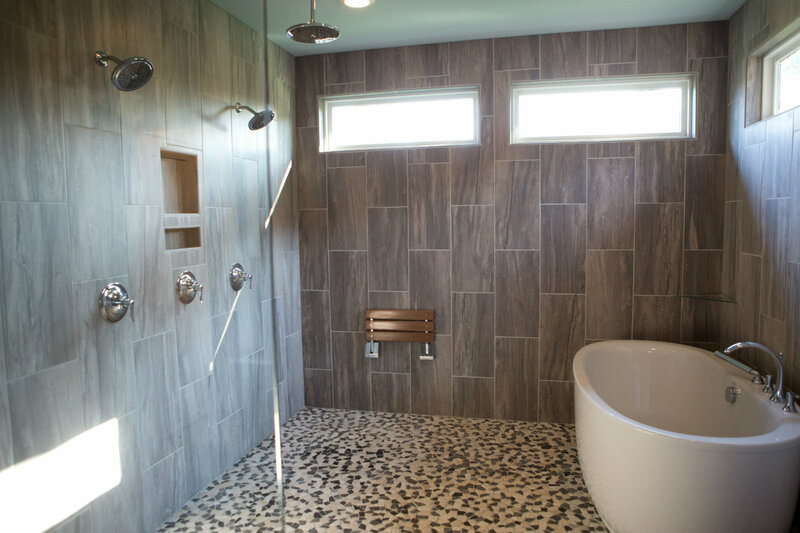 1916 Devonshire Drive features an extraordinary shower and spa room, an exquisite back deck, and many other custom finishing touches that make this home unique. Our second winning home competed in the $600,000 and up category. This one-of-a-kind custom home is located at 4306 Granite Springs Drive in the beautiful Copperstone community. This home was built to hold all of your entertaining needs with spacious rooms and unique built-in outdoor barbeque. The home also features an elevator, steam shower, and extraordinary maple-beam ceilings. We are honored to have been recipients of the Regency Award for this year’s Parade of Homes. 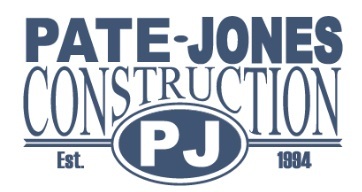 Celebrating 20 years of custom home building, Pate-Jones Construction would like to thank all of our past and present homeowners for contributing to our overwhelming success. We are excited for many more years to come. Do you need a place to stay while you are building your new home with us? Please let us know. We have the ability to accommodate your needs with a short-term lease for you and your family. We have several convenient locations available that can make your life easier while we build your new home.